Relax by the pool, have a family barbecue, tennis match, or take advantage of the beach track opposite the apartments; there’s plenty to do while you enjoy your stay with us. 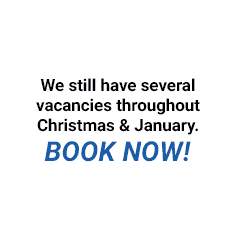 When you think Merimbula accommodation, think Apollo Apartments. 16th to 21st June 2019. 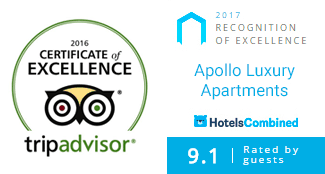 Proudly sponsored by Apollo Apartments. 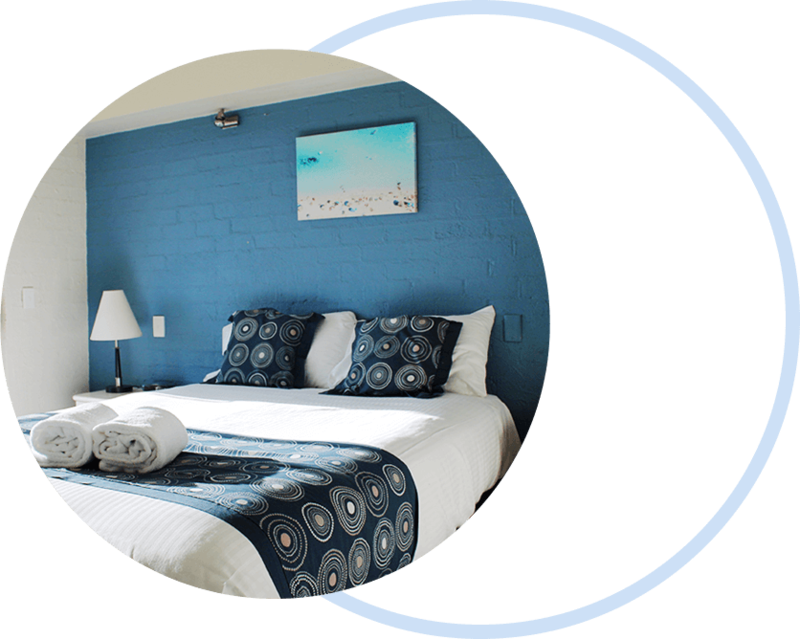 Welcome to Apollo Apartments, where your resident managers John and Sue Wright will make your stay in Merimbula everything you imagined. 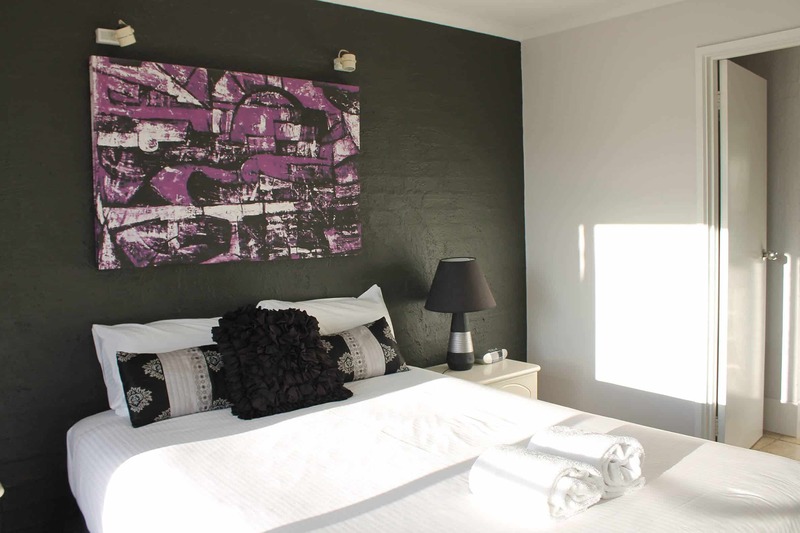 Whether you’re looking for a family holiday, or a romantic getaway, this modern, family friendly mini resort boasts facilities that are second to none on the Far South Coast. 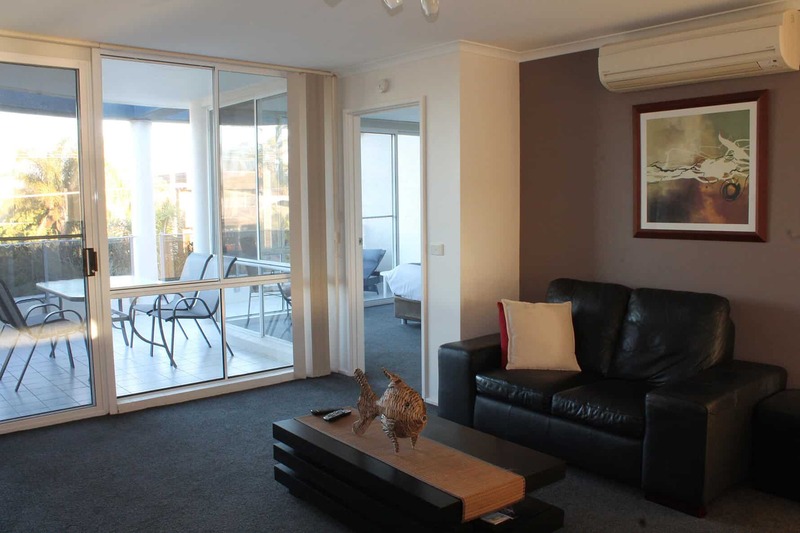 Our Merimbula accommodation has front and rear private balconies with magnificent views of the Top Lake and sunshine throughout the day. 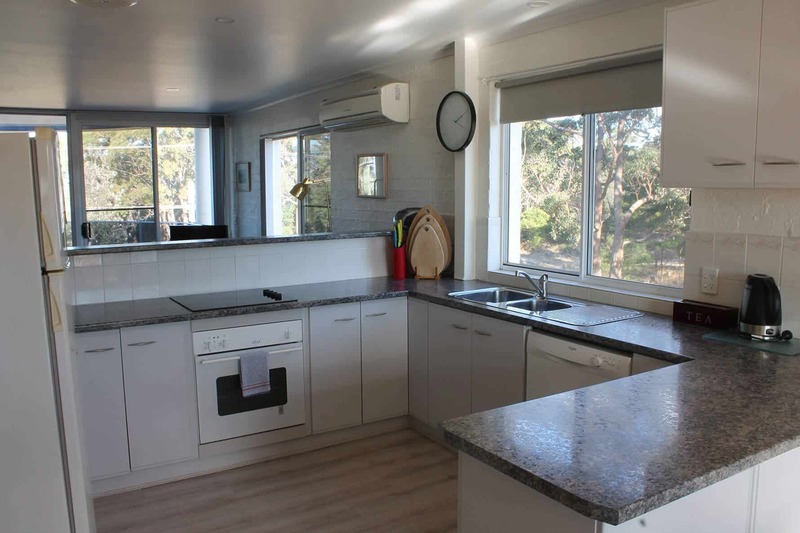 This 12 apartment complex adjoins a bush reserve and is just a 2 minute stroll to Main Beach and to the boat ramp at Top Lake. A short walk over the Merimbula Lake Bridge leads you to the town centre with excellent restaurants, cafes, Club Sapphire Bowling Club and the RSL Club. 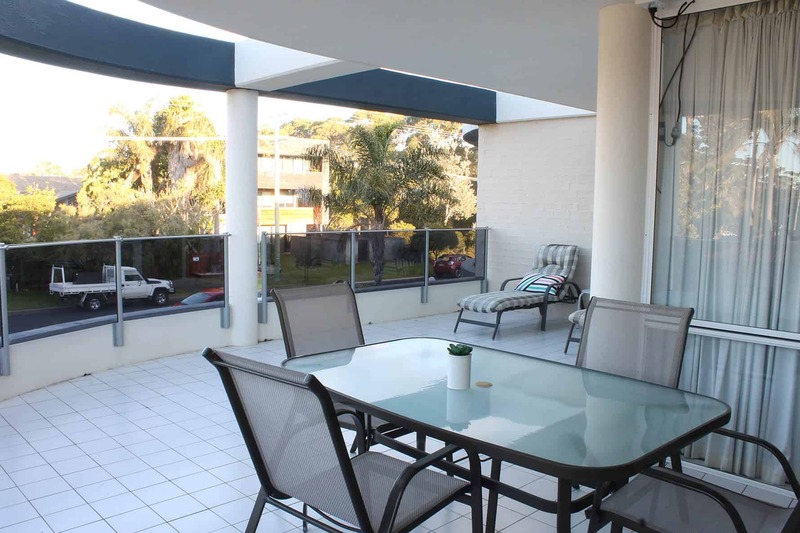 Set in beautifully manicured gardens and lawns, you can enjoy the facilities that Apollo Apartments has to offer.